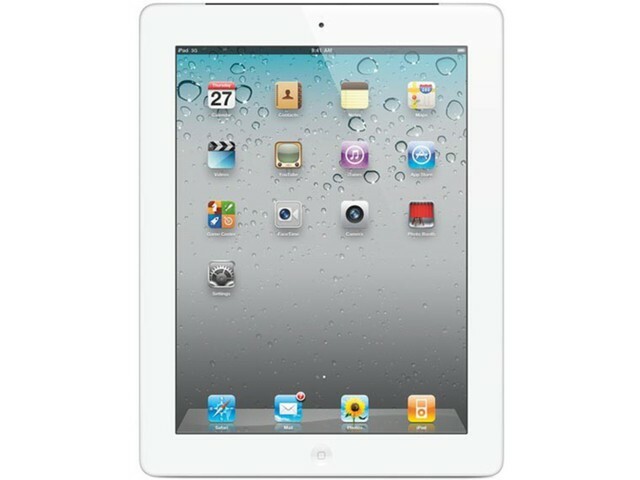 The iPad revolutionized the world of personal computing as we knew it. Originally released in 2010 the iPad is still an amazing tablet to this day and it is available refurbished for extremely affordable prices! The iPad comes with a beautiful 9.7 inch display, runs up to iOS 5, is configurable up to 64GB of storage, and offers Wi0Fi and Bluetooth connectivity as well as cellular support on certain models. This means you’re able to play games, write email, read books, watch movies, browse the Internet, and do all of this whilst looking good with the tablet’s gorgeous design. Buy your refurbished iPad today.